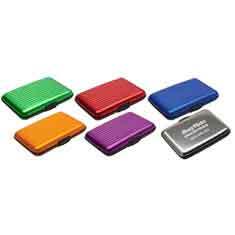 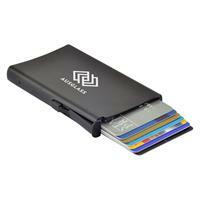 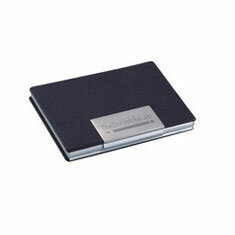 Secure-Card Holder-INDENT 8 week del. 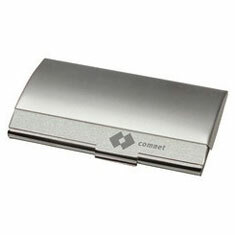 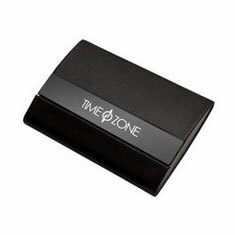 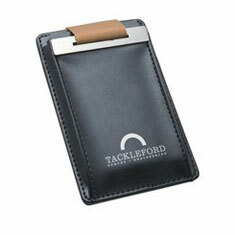 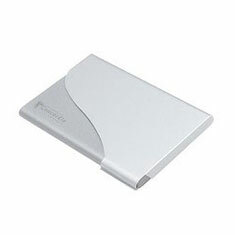 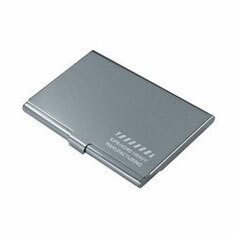 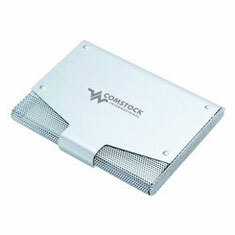 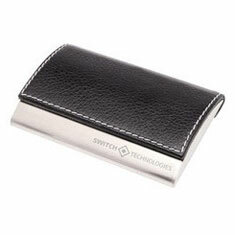 With curved profile and magnetic closure, this card holder features a metal accent plate for logo engraving. 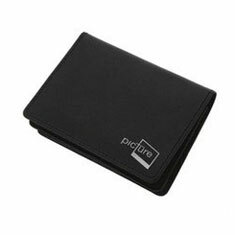 Card holder size is 6.8cm x 9.4cm wide.